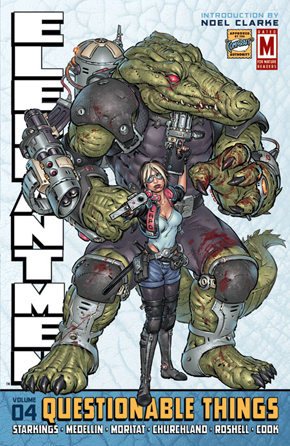 When I talk about comics, there is one comic that I talk about a lot more than others and that is Richard Starkings’s ELEPHANTMEN from Image comics. The book is full of amazing artists. However, there is an artist who I feel a lot of people don’t know who he is. That is shame because of how amazingly talented he is, and his name is Boo Cook. Some of our UK readers on this site may know his work on 2000 AD, an amazing weekly British science fiction-oriented comic. 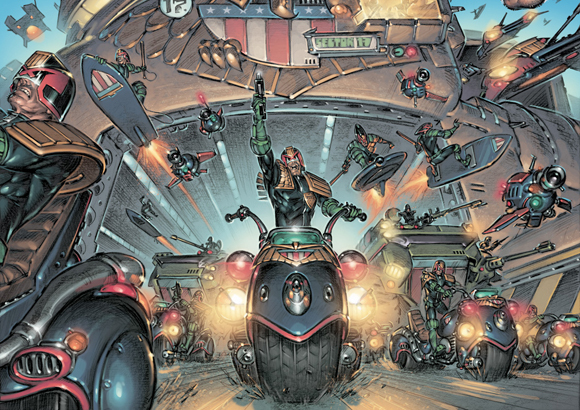 This is where you can find one of my favorite European comic characters, the one and only Judge Dredd. Cook is following a line of amazing artists who have work on this property. 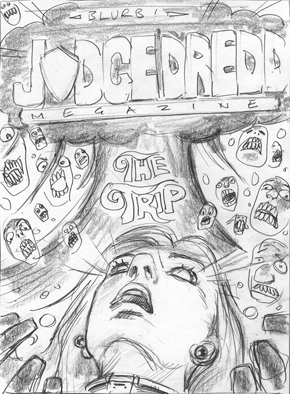 Here is the cover of the final part of Judge Anderson Psi story, ‘The Trip’. She is one of the main characters in the world of Judge Dredd. 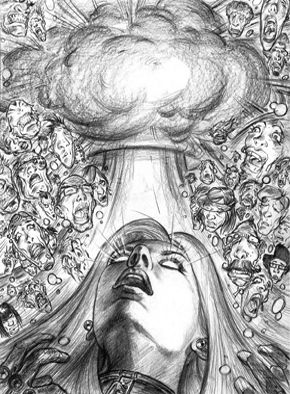 The cover was inspired by the film poster with the same name. I, personally, love it when artists release the original pencils and early sketches to show us the fans the evolution of there artwork. It is kinda funny that I dropped the book after number 38. 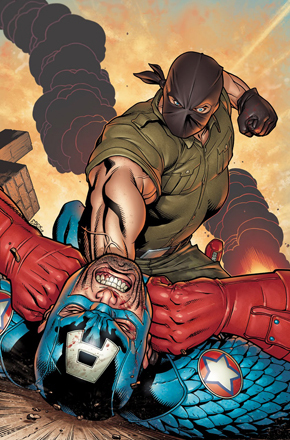 Boo has also done some colouring work on some cover of are favorite books here at Comic Impact such Hulk #34 and Ultimate Captain America #1 cover variant. He has also done some projects outside of the world of comics. He’s done some of the album covers for musicians like, Zed Bias – Birth of the naocloud! 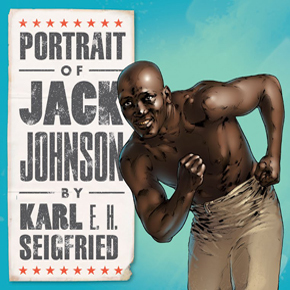 , The Longest Day, and Karl E.H. Seigfried for his name album Portrait of Jack. Cook is a huge fan of Star Wars and recently he has design amazing looking t-shirt for The Illustrated Mind with Nien Nunb (you know, the guy next to Lando in the Millennium Falcon in Star Wars Episode VI Return of the Jedi). Nien Nunb is reclining naked with Salacious Crumb and a hookah truly remarkable horrifying image, but it makes for amazing looking t-shirt. Back in July of this year, I got a chance to meet Boo Cook at San Diego Comic Con, and I got him to do something in my sketchbook. I got him to dawn me a Judge Flask 50% Judge Dreed and 50% ELEPHANTMEN. 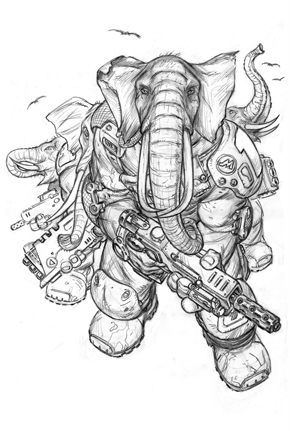 Now this bring us to his work on ELEPHANTMEN recently he has work on ELEPHANTMEN: WAR TOYS volume #2 ENEMY SPECIES story line. 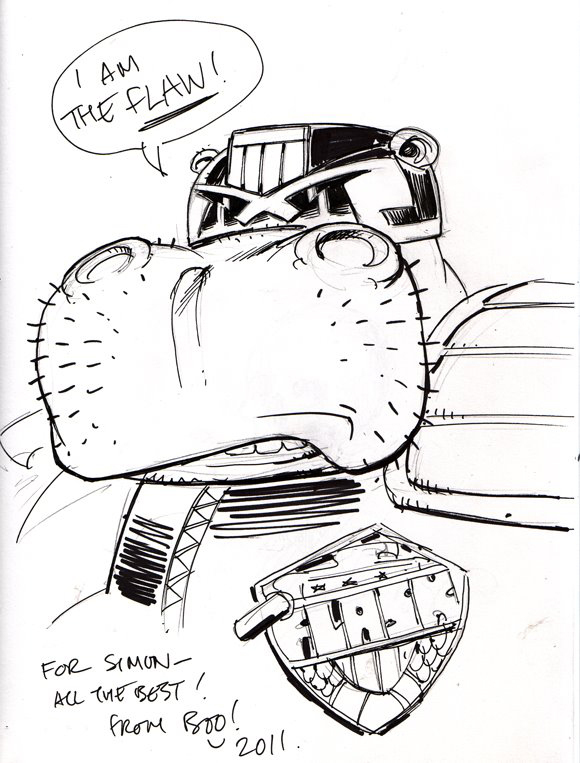 Cook had also work on the previous WAR TOYS story line where he was the cover artists. This time around he did not just do the covers he also did the interiors. 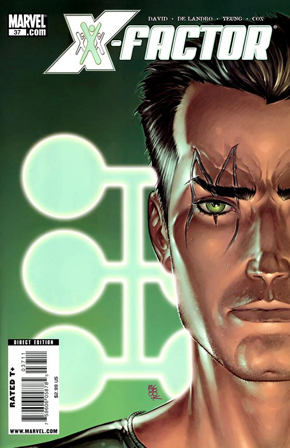 The second part of the story arc was actually the best cover of the month for September of this year. 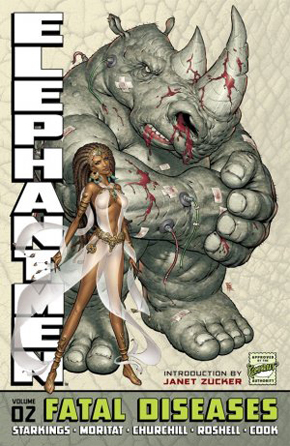 This is not the first time Boo has worked on ELEPHANTMEN at the time I’m posting this article Cook has work on six full issues of ELEPHANTMEN. 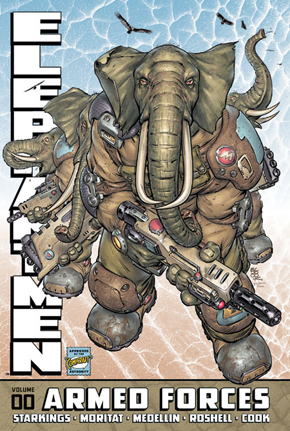 Cook has also does lot of the of covers for ELEPHANTMEN. 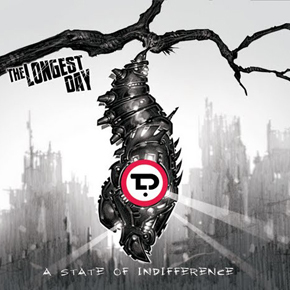 So it was a no brainer for Image Comics and Richard Starkings. When they want back redesign the new hardcovers that Cook would be the artist to do all the covers. 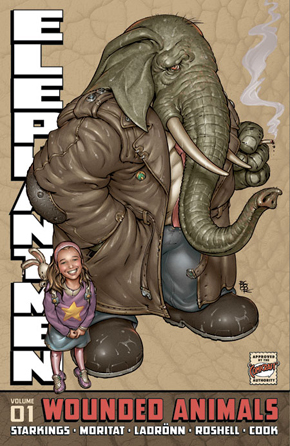 Now coming out soon is is hardcover number 0 of ELEPHANTMEN. I know what your asking your self what we mean number 0 put this way these issues (WAR TOYS 1,2,3,WAR TOYS Yvette and ELEPHANTMEN #34 and #35) are the prequel to the fourth of the ongoing series. 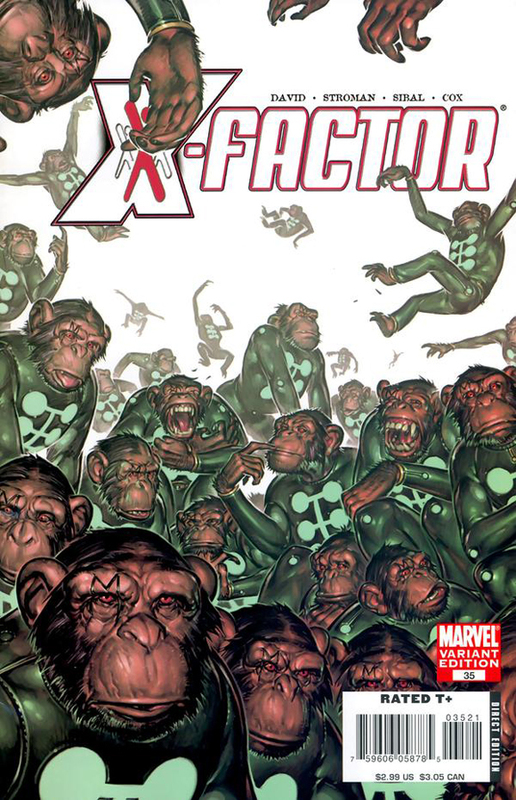 There has been something remarkably special about this cover for sometime now. 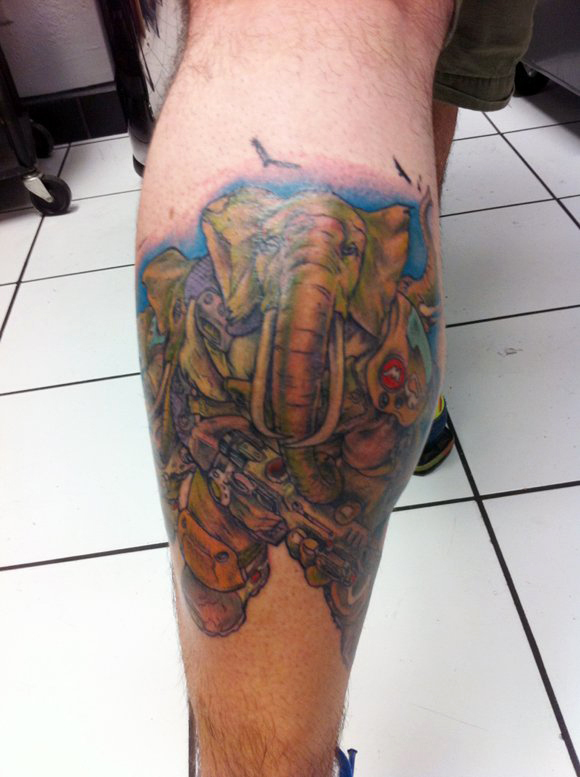 I’ve been wanting an ELEPHANTMEN tattoo since it’s my favorite comic out there. 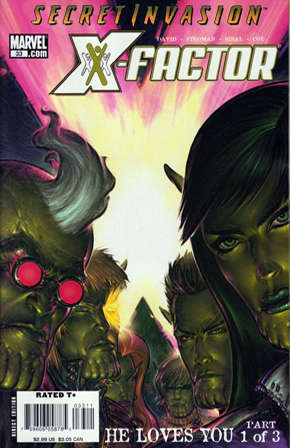 Yes, even more than Uncanny X-Force (we all know how much I love that book) by Rick Remender. For me, ELEPHANTMEN shows the true beauty of humanity and horror of it. I digress. Now, take a look at the early pencils I provided above. Once again, I think is amazing to see art from original concept to final product. This image spoke to me it told me something. This is it. This is what you need to get tattooed on you. Back in August of this year, after 8 hours, it was done at local tattoo shop here in Los Angeles called Needle Pushers. Cook is someone that I admire. His artwork has made impact on the way I look at comics. 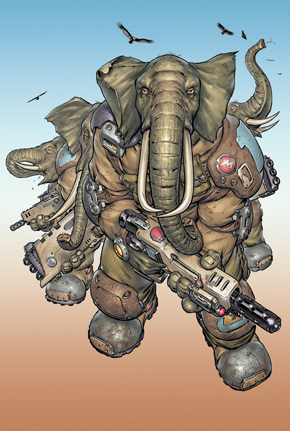 If you’re not reading ELEPHANTMEN, then you are missing out on truly the best science fiction comic in the world. 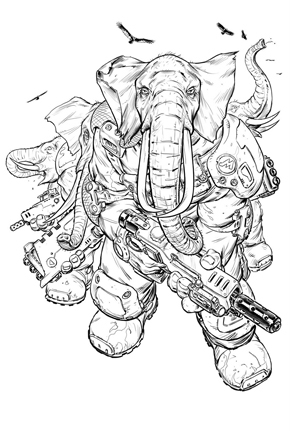 Do yourself a favor go out or purchase from Amazon ELEPHANTMEN volume #0. You can thank me when you see me working at Con with my amazing tattoo based on Cook’s artwork. If you’re in France and you would like to meet both Boo Cook and Richard Starkings. they will be at the Lille Comics Festival on November 5 and 6. 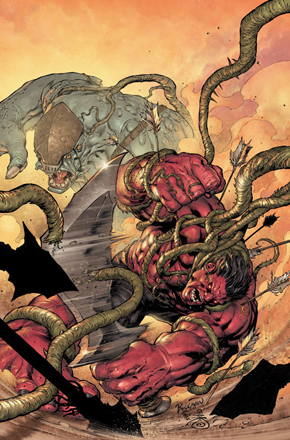 Make sure to check Cook’s amazing darkseid print (I want one). Richard will be at Long Beach Comic Con on October 29 & 30th (so will Comic Impact).